HTC doesn’t normally do CES. Being focussed predominantly on smartphones in the past, the pioneering technology company from Taiwan has had little interest in heading to Vegas, preferring to showcase its latest wares at MWC in Barcelona. 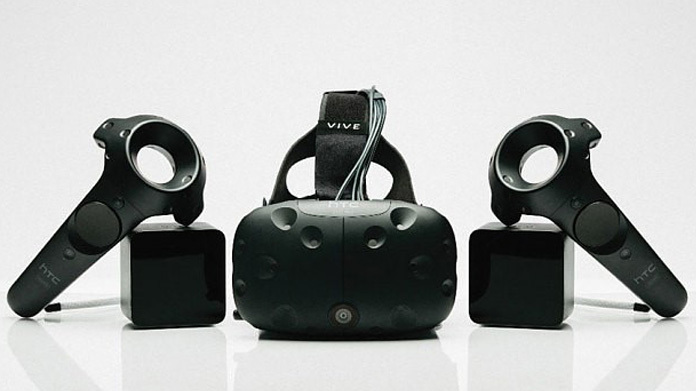 That was before the partnership with Valve and the development of one of the most exciting technological innovations of our generation, HTC Vive. HTC also partnered with one of the biggest names in fitness, Under Armour, to release an all-in-one health kit, aptly named Health Box. The kit comes with a fitness tracking wristband, heartrate monitor and beautifully designed set of smart scales. So with all that in mind, in Vegas in January, the HTC team at Hope&Glory navigated a lot of competition to organise over 100 stand visits, 30 demos and 12 interviews with some of the UK’s top technology, national and broadcast media. The coverage was outstanding. Over 300 pieces including broadcast on BBC News, BBC World Service, CNN, Sky Swipe, Sky News and the top story on the BBC website’s tech section. National online coverage including the home page of the The Guardian, three pieces on Daily Telegraph (here, here and here) as well as hits on the Financial Times, Independent and many more. We also delivered print pieces in The Guardian, The Observer, The Sunday Times, Daily Telegraph, The Sunday Telegraph, The Sun (twice), The Independent and the crowning glory, front cover story for Metro’s “Connect” section. Maybe we’ll do CES more often.